T-shirts, hoodies and sweatshirts of all sizes! Also coffee mugs and tote bags! 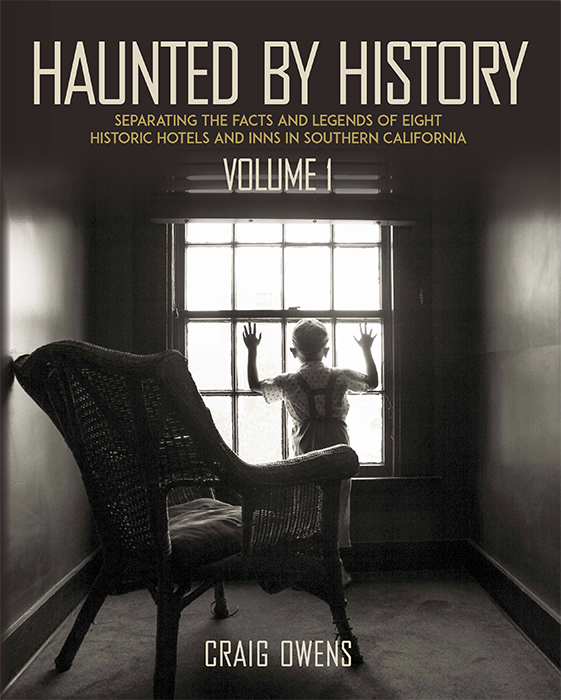 All items feature images from Craig Owens’ book HAUNTED BY HISTORY. Products are made to order and can be shipped practically anywhere. So order your gear today! Customer satisfaction. Shop with confidence. Contact us with any questions. Check back regularly for more designs!